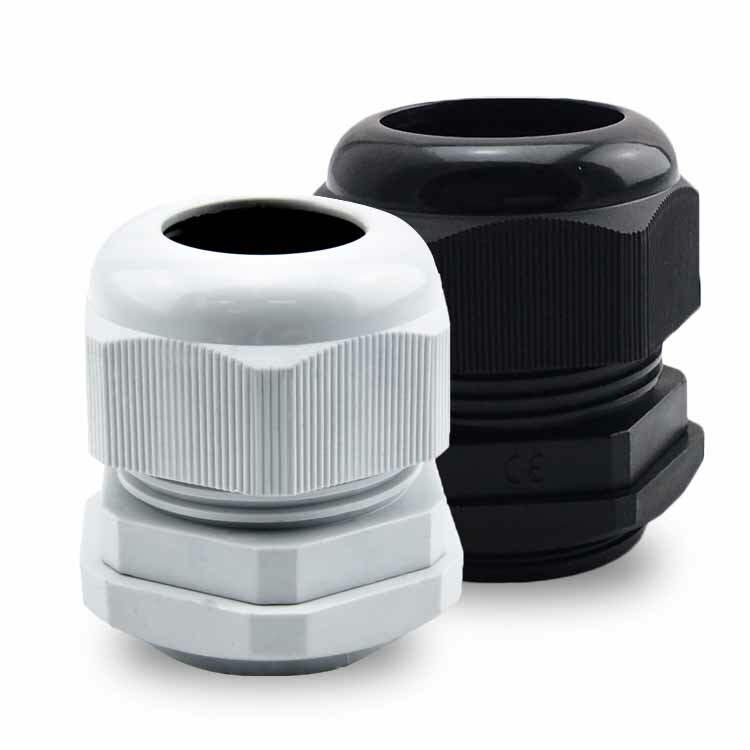 TriCab Standard Nylon Glands are precision engineered from Nylon 66. High strength construction - protection against stretching, vibration, twisting and shaking. Provides IP68 protection against dust, liquid, salt, weak acid, alcohol, grease and general solvents. Proven reliability in harsh environmental conditions. 15 bar Maximum strain relief through clamping range. Trapezoid thread with high torque guarantee. No disassembly required for installation. Supplied with lock nut and seal.